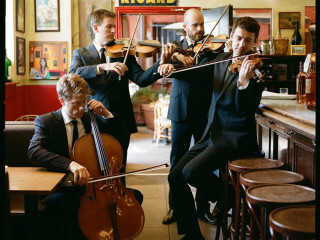 Combining an energetic passion with precision playing, the Calder Quartet has an infectious curiosity and love of discovery as they present Adès’ dusky, electrifying work, and express Janáček’s passionate notes written to his lover. Janáček, Quartet No. 2 "Intimate Letters"